You find the latest news here! The route of Helsinki10 is here! 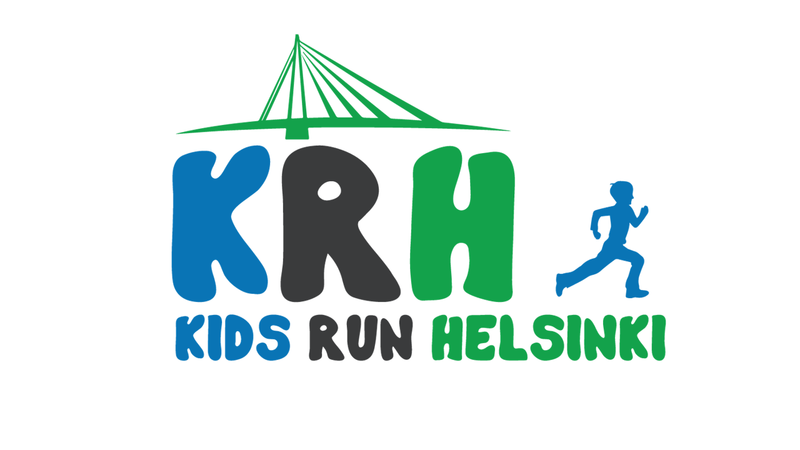 The route of Helsinki10 is now revealed and published on our sites. It will be flat and fast and nice to run as your first 10km race as well as if it’s your second or more. The race will start from the city center from Eteläesplanadi. 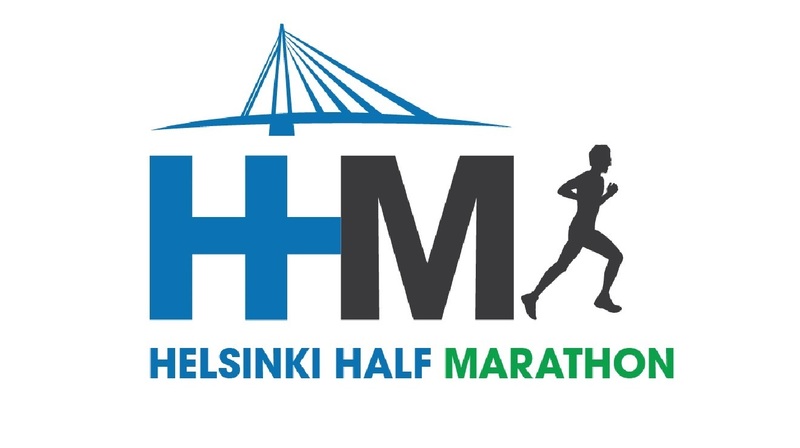 After the start it will continue towards the nice sea-view in Kaivopuisto and go around the best running routes in Helsinki finally ending in front of the Music Center House. Take a look at the interactive map below!